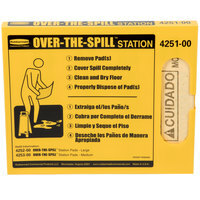 If you run a bar or club, you'll be able to clean up after guests who get sick. 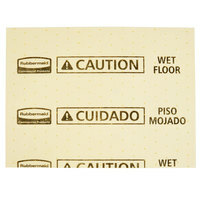 Use these absorbents in daycares, schools, and hospitals to soak up messes, too. 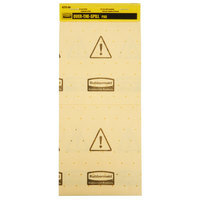 Choose from your preferred vomit absorbent type, like granules, pads, or rolls. 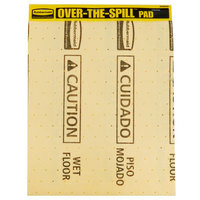 These pads and rolls feature an ultra-absorbent construction that can mop up large puddles with ease. Thanks to the odor neutralizer in our granules, it will make the cleaning task less unpleasant for your staff, too. 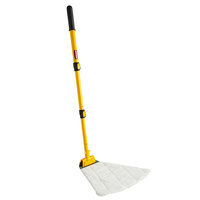 You also won't need to reorder product as frequently because these absorbents come in bulk quantities. 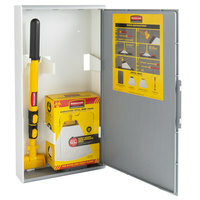 Also make sure to check out other great items from Noble Chemical, Purell, Rubbermaid and Spilfyter. 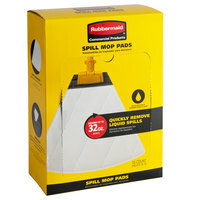 Our spill absorbent products will simplify your cleaning tasks and help you contain runny messes with ease. 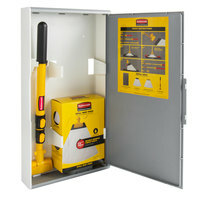 Choose from powders or wicking fabrics to stabilize puddles of oil, solvents, or beverages. 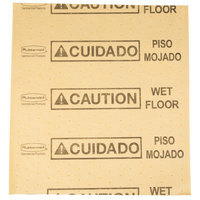 These absorbents are ideal for restaurants, workshops, schools, and especially bars! 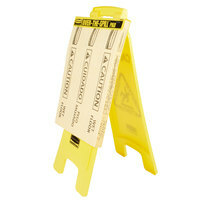 If a customer spills a drink or someone gets sick, you'll be able to handle the mess without a problem. 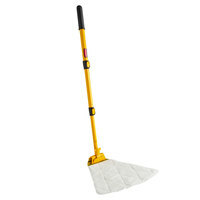 Check out our wet mops, wet mop buckets, and air fresheners for more cleaning supplies. 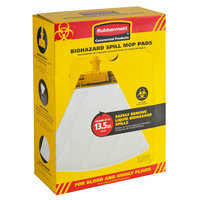 If you're wondering where to buy rubbermaid spill & vomit absorbents, we have a large selection of rubbermaid spill & vomit absorbents for sale at the lowest prices.